. But everyone else on the interwebs is already writing about the same thing. 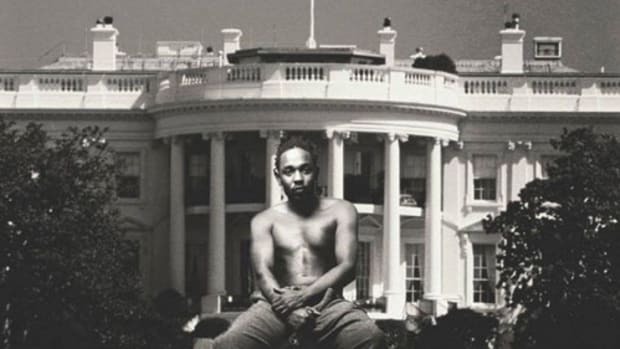 Instead, I&apos;m going to keep things completely in-house and tackle a comment a citizen of RefinedHype Nation made regarding Kendrick Lamar&apos;s (debatable) over-rated status. It&apos;s far from the first time I&apos;ve read something like this, in fact I see it almost every day, and it feels like time I really fully addressed it. kendrick prob the most over rated rapper of the last 10 yrs, hes ok, he only stands out cuz of how terrible the rest of the rap game has gotten. He looks great compared to Migos n Keef, but put him up w Pac, L, Pun, Nas, Big, that era, and hes total garbage. So you gotta think a lil, know what I mean. 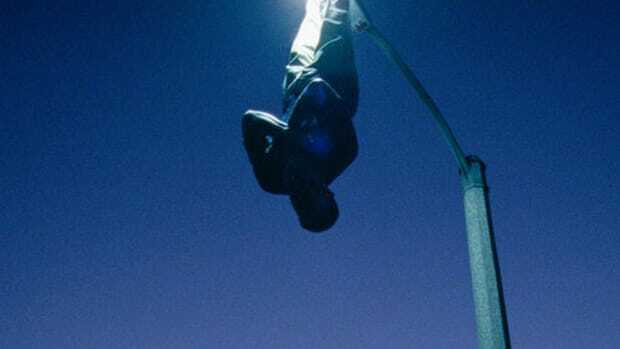 - Bmore Snipaz via "Best 3 Album Stretch"
First, let me say that I see where Bmore is coming from (or at least I think I do, he can let me know in the comments) and in some respects I agree. We not only live in the era of the immediate, but the era of polarized opinions THIS IS THE FUNNIEST VIDEO EVER YOU HAVE TO WATCH IT NOW!!! to the average man, almost all of us have adopted that mentality. Albums are either classics or garbage 24 hours after they leak, and a week before they officially drop. 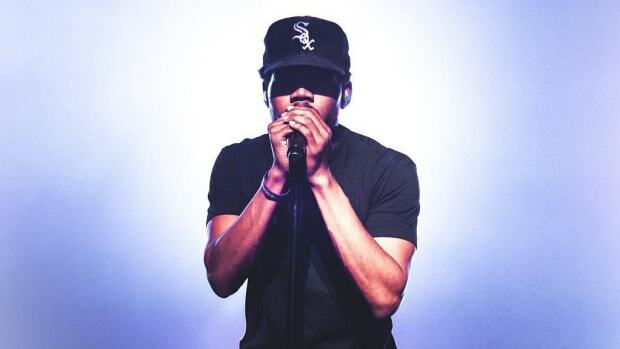 Rappers are either the greatest of all-time, or the worst thing to ever happen to hip-hop, after their first mixtape. 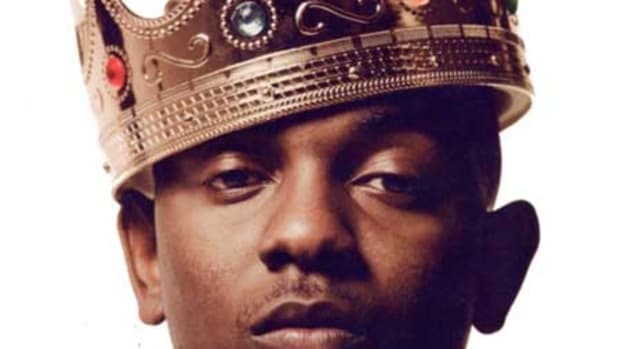 So yes, it&apos;s a wise move to discount the people who proclaim that Kendrick is a flawless God MC. But that fight to balance out the hype can be a slippery slope that can lead you to become a hip-hop Grinch, cold and lonely on top of the mountain with your heart three sizes too small. Really, thinking a good rapper is total trash because other people say he&apos;s great is just as reactionary and unfeeling/unfeeling as thinking a good rapper is great because other people say he&apos;s great. 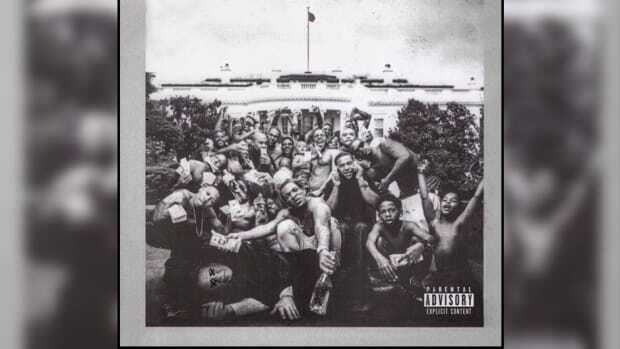 To bring it back to hip-hop, by no means do you have to think Kendrick Lamar is the GOAT, or even anywhere near it. But why is it so unthinkable that at least one young emcee in the 20 years since Nas dropped "Illmatic" could get into Nasir&apos;s ballpark? Did Rakim fans recoil when Nas&apos; name began to come up in great lyricist conversations? Did Run-DMC fans recoil when Rakim&apos;s name started to join their ranks? Or maybe bringing up those classic names is only going to antagonize you. Scratch that, it&apos;s actually the exact opposite of the point I&apos;m going to make. Forget all of it. 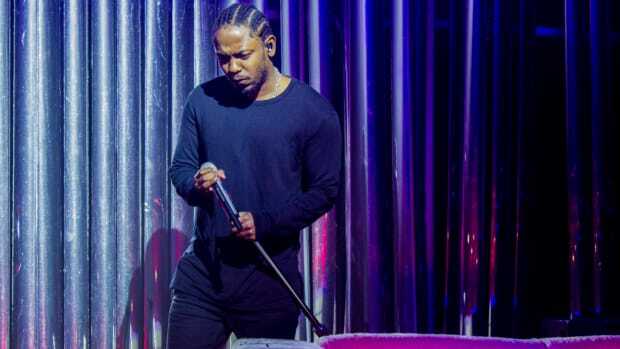 All the tweets from those proclaiming Kendrick a hip-hop God, the comment threads on rap websites, where Kendrick belongs on that mythical all-time chart. Forget it all.  Go listen to Kendrick when you&apos;re alone, and as much as possible, block out everyone else&apos;s voices while you&apos;re listening, except for that one deep in your hip-hop loving heart that only cares about dopeness. I&apos;m pretty sure if you do that, you&apos;ll discover an emcee that you still might not love, but certainly isn&apos;t "total garbage" when compared to the classics. I appreciate everyone holding it down for the increasingly-forgotten old school emcees who built this foundation, I try to do the same. At the same time if we don&apos;t recognize and support the next generation of deserving artists, hip-hop really will die, not because the rappers or music industry failed us, but because we left it for dead in the past and failed to carry it into the future. And that&apos;s really why I&apos;m writing this. Not because I want to start yet another rap interwebs debate, but because I love hip-hop. I&apos;ve literally devoted my life to hip-hop, and I can&apos;t think of anything sadder than missing out on everything the next generation has to offer because we were too busy fighting hypebeasts. When that happens, the hype wins. Don&apos;t let the hype win.